Buy insulation online without the hassle. Insulation Shop - fast and easy to navigate website. proceed to checkout and we will deliver the goods straight to your site. It will usualy take 24 to 48 hours. Save time and money - order your insulation online. 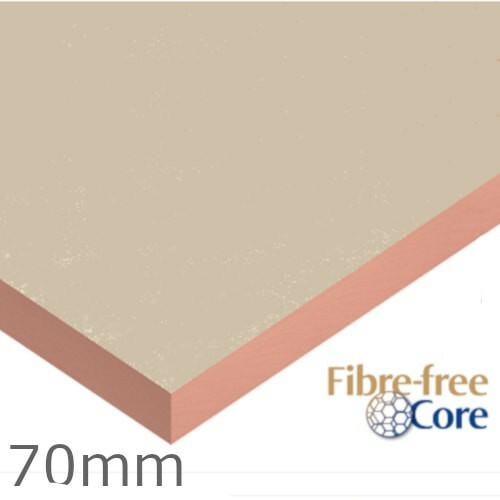 70mm Kingspan Kooltherm K5 External Wall Board is the external wall insulation comprising a premium performance rigid thermoset phenolic insulation core faced on both sides with a glass tissue based facing auto-adhesively bonded to the insulation core during manufacture. 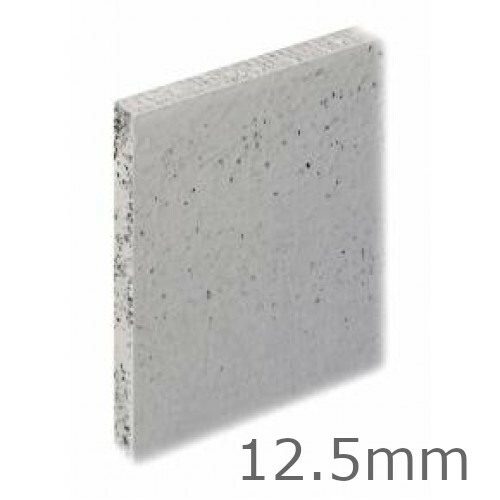 The product is manufact..
12.5mm Knauf Aquapanel Exterior Cement Board provides a solid, dry base that can withstand the extreme weathering effects of wind, rain and snow. 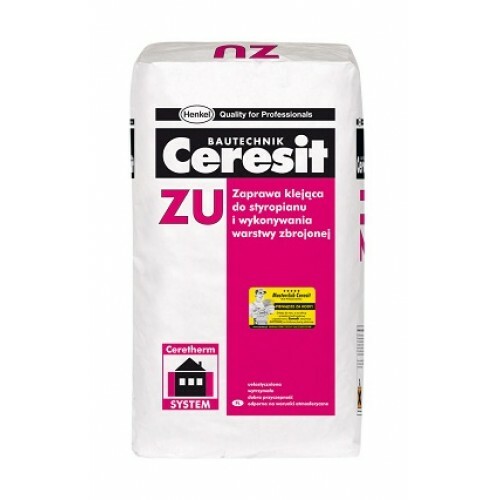 It is an ideal substrate for directly applied render finishes and can be used for exterior walls in ventilated systems,exterior ceilings and soffits. Once..